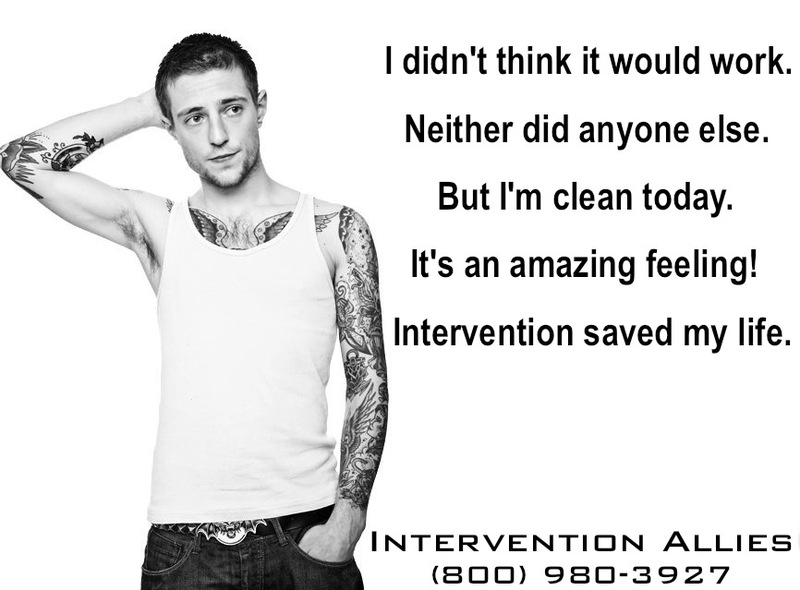 Are you losing someone you love to alcohol abuse, drug addiction, chemical dependency or other destructive behaviors? California Interventions must be tailored to the individual and any possible co-occurring disorders. Get the answers you need. 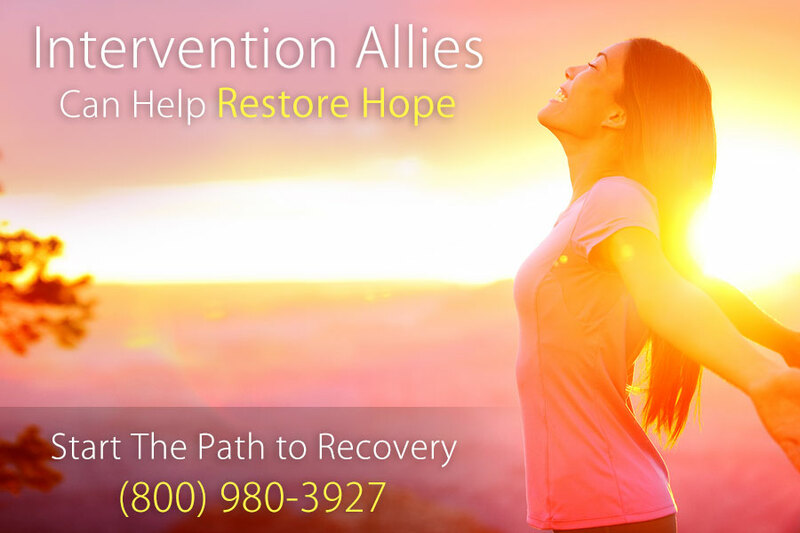 Learn how to successfully plan, stage and perform an alcohol and/or drug addiction intervention.